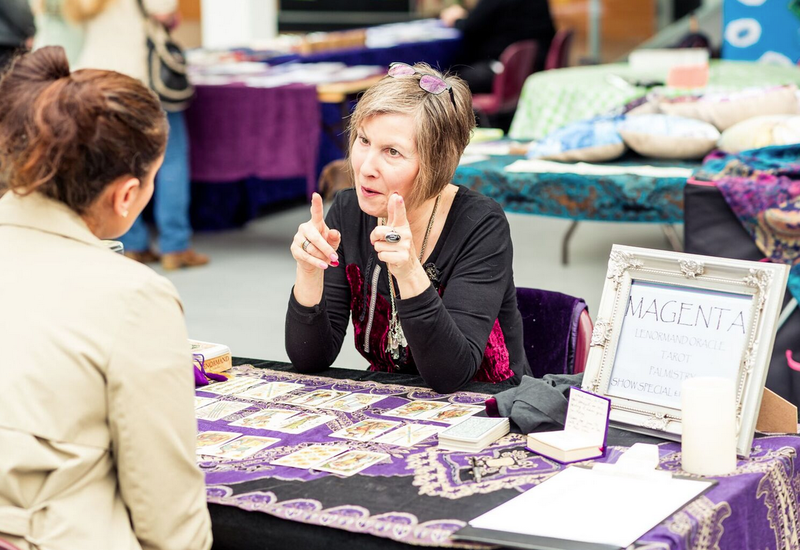 The Big Purple Psychic & Holistic Fair is the largest and friendliest one day event of its kind in Surrey, so come and join us at Chessington School. The emphasis has always been to be affordable to all so our entry fee is just £3 per adult and our first 100 visitors get a free gift too! 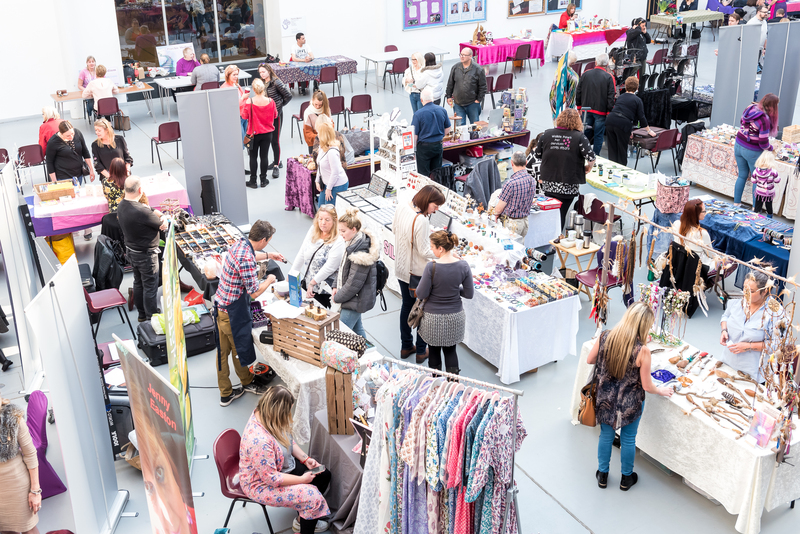 The fair itself is held in the huge light and airy atrium of the college and there are up to 100 stalls within this area with ample space to move around and browse at your leisure. There are opening and closing meditations for those that wish to participate and we provide at least five other varied talks and workshops per fair which are offered by our established practitioners so you can listen, learn, and have fun joining in with like minded people. No experience is necessary. 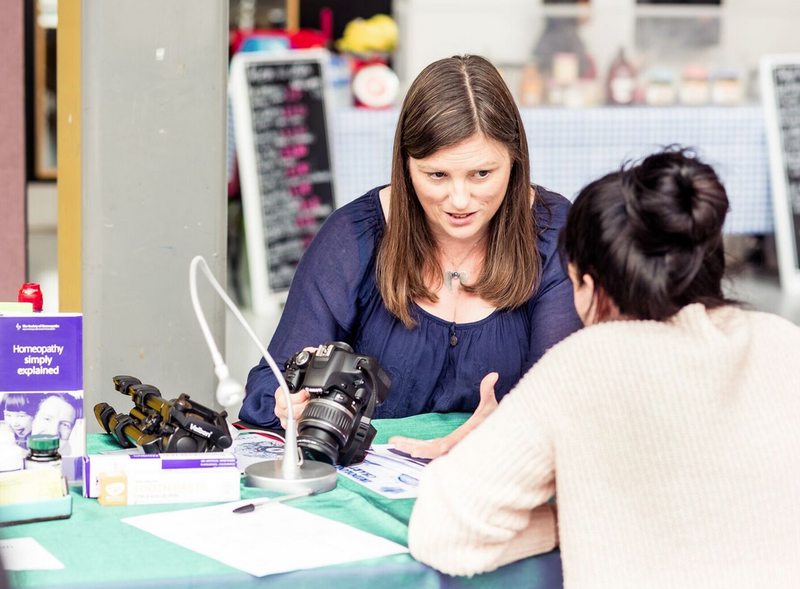 Please see our “at the fair” page for a list of talks at our next fair. The talks and workshops are held in the spacious David Kemp Theatre adjoining the atrium next to the Sky cafe where you can buy hot and cold drinks and light snacks. Hot food is also available from outdoor vendors. 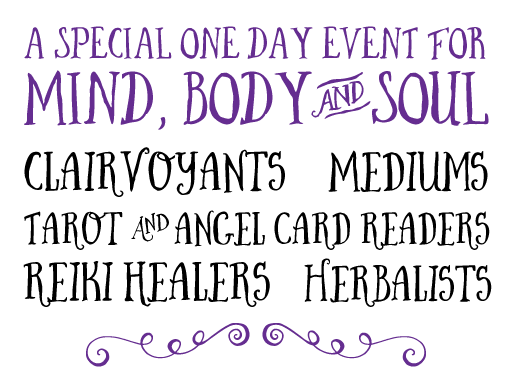 Our healers and therapists offer free, donation based or special fair rates, so we are sure you will have a great day with us trying all there is to offer. Our readers offer a choice of 15/30 minute readings to suit most budgets. 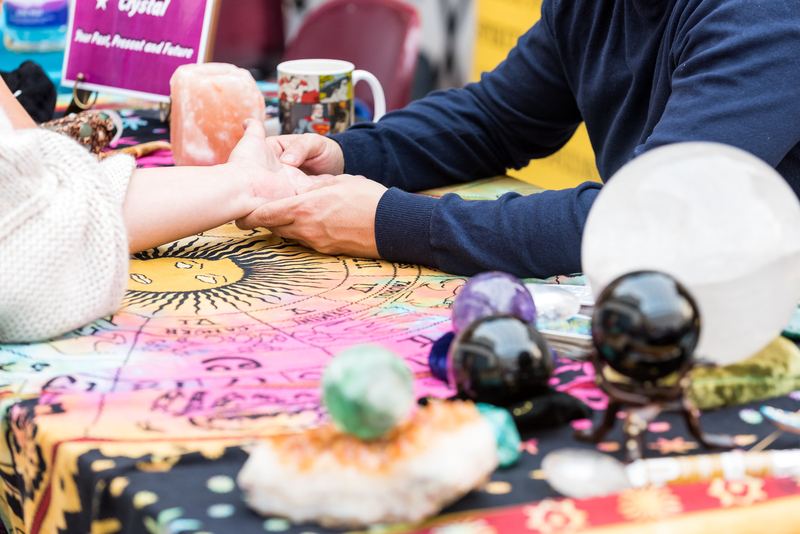 There is also a free demonstration of mediumship at each fair so if you have not had a reading before, you can watch our mediums to see how they work. Wear your brightest colours, robes, wings, hats, etc or come in your everyday casuals, a fair where you can truly be yourself! 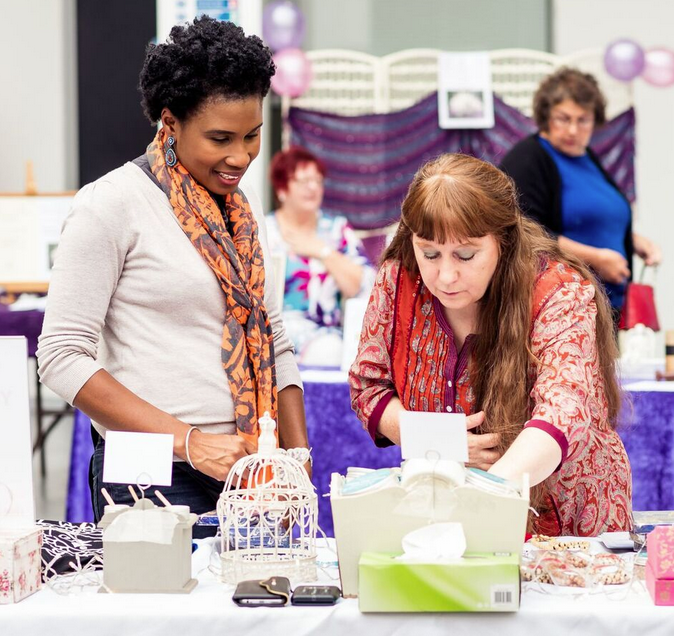 This fair is held 3 times a year in Feb, June & Oct so don’t miss us! Follow us on Facebook for regular updates and join our mailing list via this website. It’s so easy to find us as we are not far from and we are signposted from Chessington World of Adventures. Parking is free within college grounds and there is disabled parking and easy access. N.B. We also organise other special events so please join our mailing list to be kept up to date with all of our current bookings. Because our ethos is to be friendly, informative, and affordable. So we hope you will join with us for a fun day of love and light. Come along for a reading to either hear from a loved one in spirit* or for some personal guidance. Our team of readers are friendly and experienced, and include clairvoyants, mediums, psychics, angel and tarot card readers. Spiritual, Reiki, Dolphin, Pranic, Shamanic and Crystal healing is available at the fair. Come and experience it for yourselves. 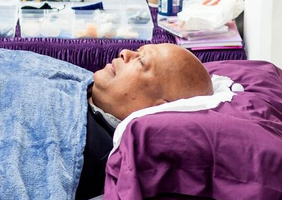 If you’re unsure of what it’s all about, our healers will be happy to advise you. With so many out there to choose from, it’s always good to take the opportunity to sample whats on offer when you can. Our therapists offer fair special taster sessions so you can do just that. 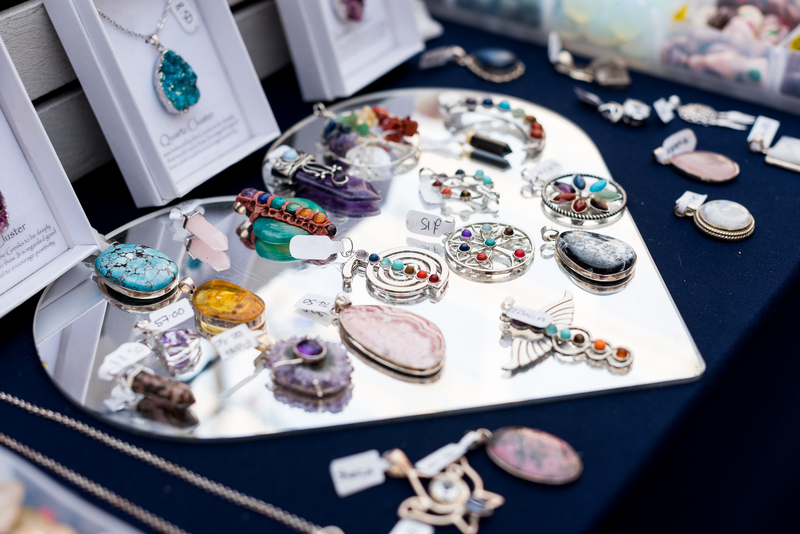 We also have a wonderful range of stalls for spiritual shopaholics. We are sure you will find something for yourself or as a gift for someone special. Some of you may be looking to expand your knowledge and be looking for that Eureka moment. It is so important to find what feels right for you personally when you embark on a new path or course. So please use our FREE talks and workshops as an opportunity to explore some of the things on offer with the varied tutors and topics here. There are so many paths you could follow, so if you find you have enjoyed a particular taster here it could lead you on to pastures new. There is no experience necessary to participate, but please check the details of the workshops listed as some do require you to bring items along to assist you. There is no need to book ahead either, just simply join in as much as you’d like to maximise your day. On our Blog you will find all the latest news and updates for the Fair.